50 Cent is feeling more salty over his G-Unit member. It's never been that rare seeing 50 Cent Tight-lipping his mouth on stuff that get him more attention on like. 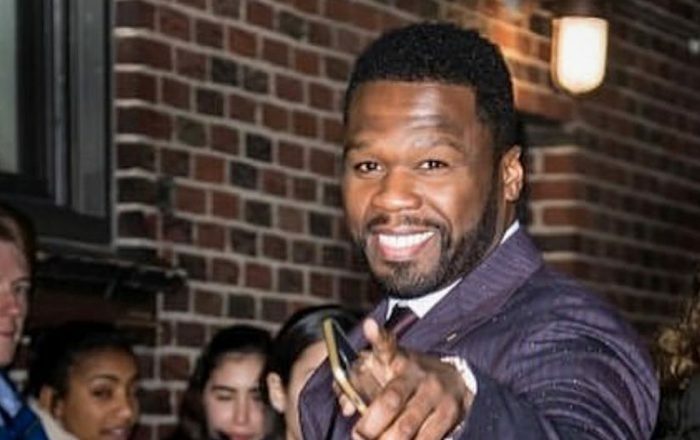 50 Cent is gripping on Buck's over some fallout over a leaked audio allegedly of him having a conversation with a transsexual. It was the type of conversation that he didn’t want out in public, but it was leaked and had been causing him a lot of problems in the industry. 50 Cent has now pounced on him where he reposts the audio on his Instagram on Wednesday with a caption that will likely result in Young Buck never being a part of G-Unit ever again.